I was determined to follow the Nutrisystem program perfectly this week after last week's 0 pound weight loss due to going off the plan during my mini-vacation. And, I did just that. The Nutrisystem plan is very easy for me to follow as long as I am not away on vacation. That is where the trouble comes in, at least for me. But, since I don't go away that often it really is for the most part super easy to stay on track. Even when hubby and I snuggle up on the couch to catch up on our Netflix, I don't have to miss out on snacking. 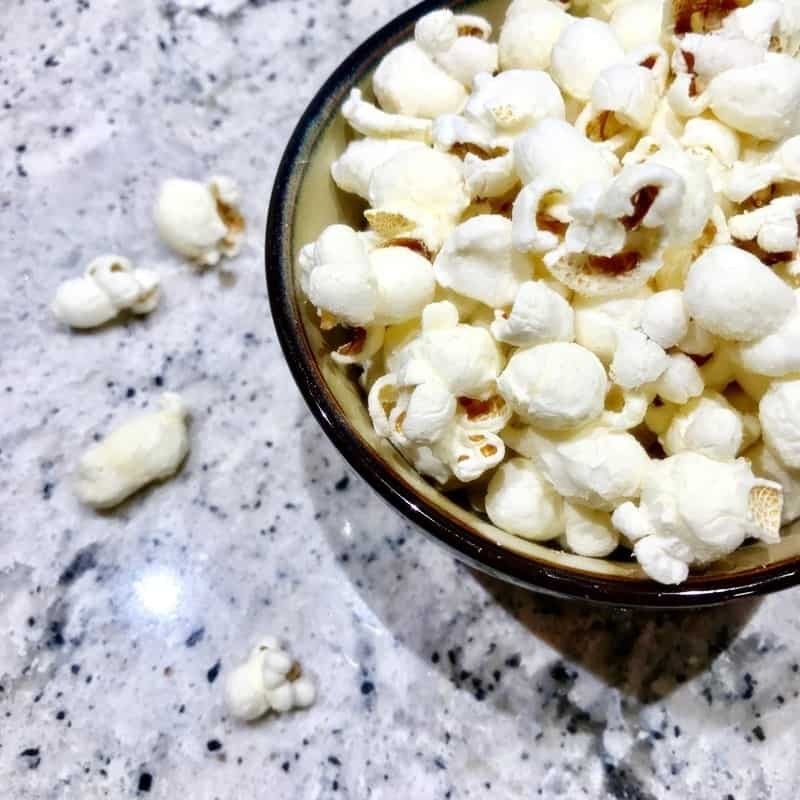 I can enjoy a nice big bowl of Nutrisystem's delicious White Cheddar Popcorn! This week I also enjoyed some of the newer Nutrisystem menu items such as Bake Blueberry Oatmeal, Tiramisu, and a decadent Chocolate Peanut Butter Brownie. I love how Nutrisystem is always coming up with tasty new menu items to throw into the mix. When I see a new menu item I am very excited to try it – especially when it is a dessert! Not bad, 1.4 pounds is a very respectable loss. This puts me over the down-30-pounds mark which is something worth celebrating! See you next week for my week 17 update! Yay!! Way to get back to losing!! I would cheat all the time. You rock for sticking with it!! You all are doing so good. The chocolate peanut butter Brownie sounds good. Congratulations. You are doing a great job. The white cheddar popcorn looks delicious. This popcorn sounds nice! I would have a hard time not going through several bags oh oh but good for you! I keep trying! Good for you! Don’t beat yourself up over the stumbles. Eye on the prize!